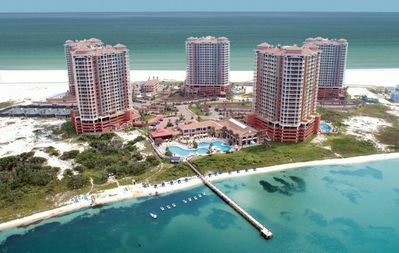 Come and enjoy vacation paradise at Beach Club Towers Resort and Spa. 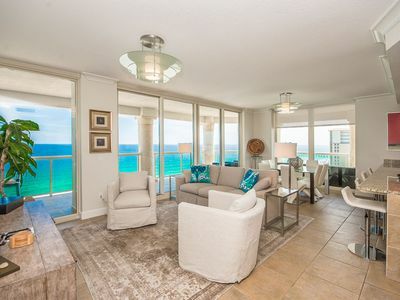 Located on the 10th floor of the Tower building, this immaculate and beautifully decorated 3 bedroom/3 bathroom condo will surely delight the most discerning vacationer. 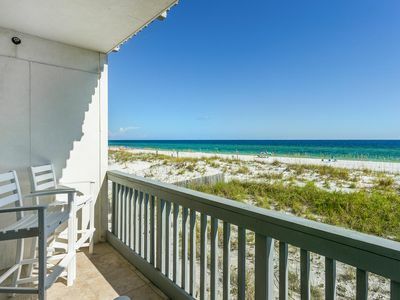 Free Beach Chairs and Umbrellas provided to our guests through Lazy Days Beach Rentals. 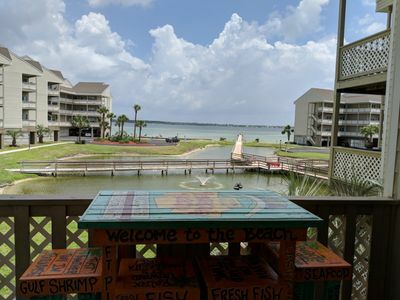 $100 Joe Patti's Seafood Gift Cards for reservations made by May 31, 2019! 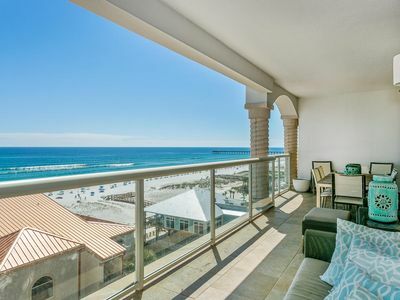 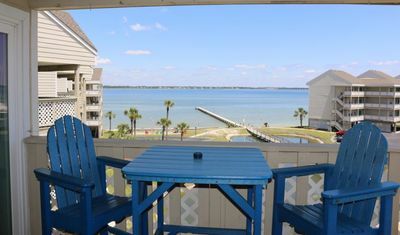 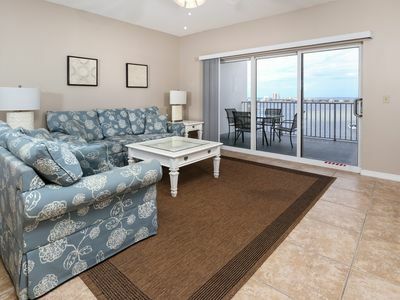 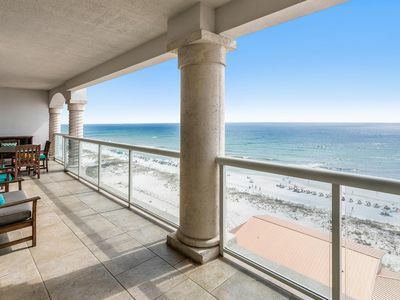 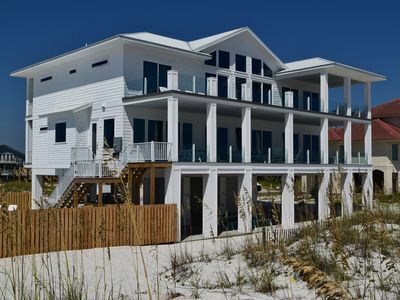 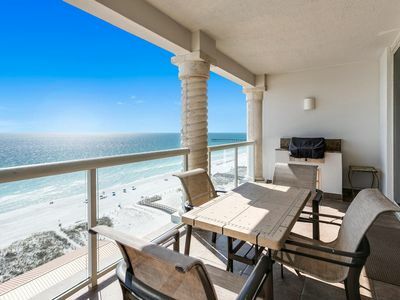 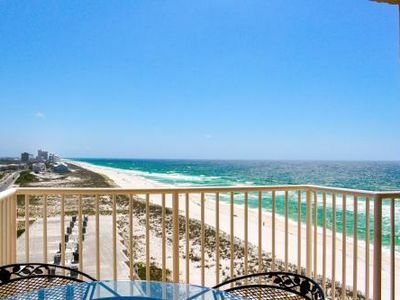 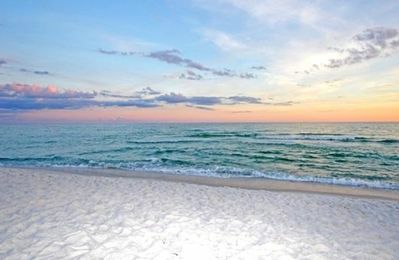 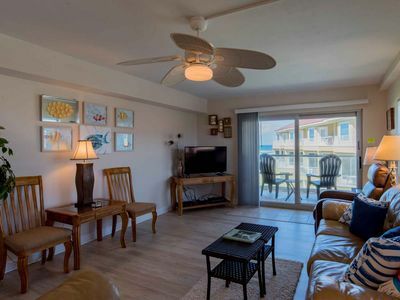 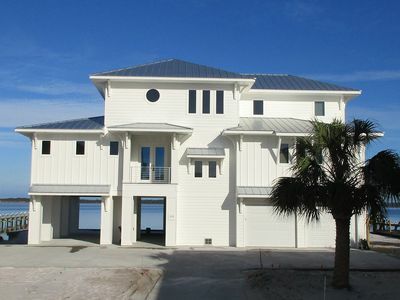 Gulf Front Condo in Pensacola ~ Gulf Views w/ Private Balcony ~ Steps to the Beach! 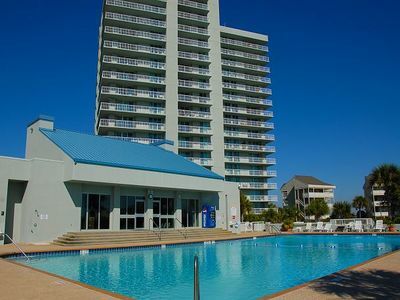 Ocean view condo with free WiFi, shared hot tub and pool! 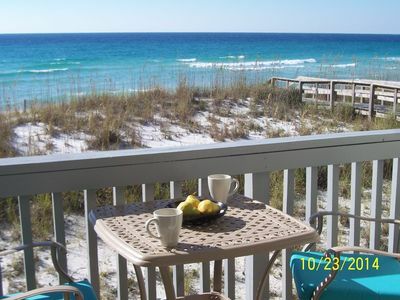 Absolute Vacationer’s Paradise! 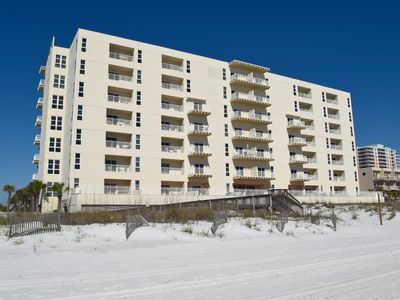 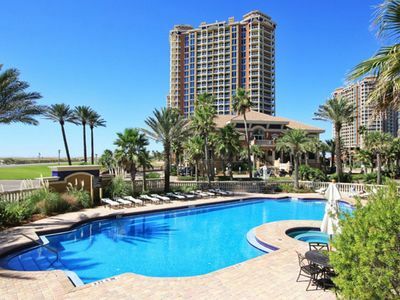 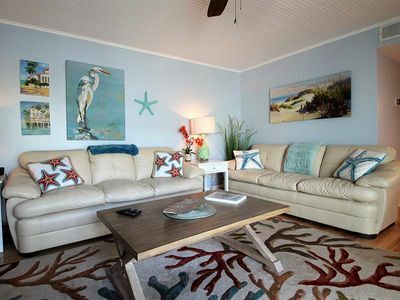 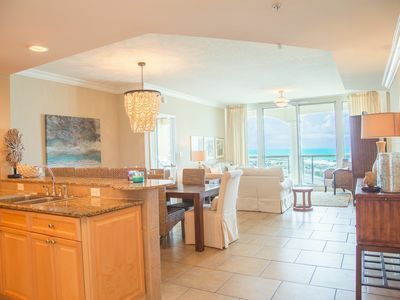 Spectacular Beachfront Condo w/2 Heated Pools!